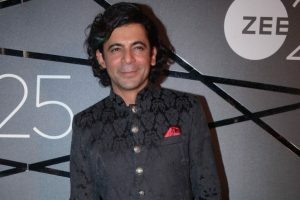 Actor-comedian Sunil Grover was happy that his former colleague Kapil Sharma is getting married. 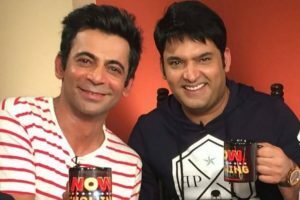 Kapil Sharma and Sunil Grover, the comedy stars of Indian television, will be making their comeback with two separate shows. 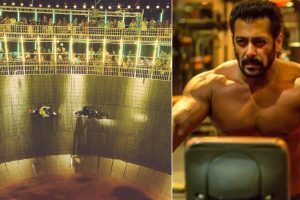 While the looks of the actors are under the wraps, the makers and actors of the film shared photographs. 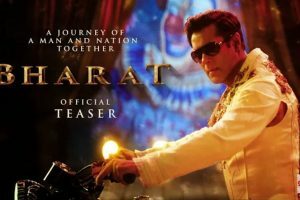 After wrapping up shooting in Dubai, Abu Dhabi and Malta, the team is now shooting in India. Pataakha is a tale of two feral, warring sisters, who love each other with a fierceness that stands beside their lifelong rivalry. Sunil plays Dipper Naradmuni who continuously tries to instigate fights between the two female leads. 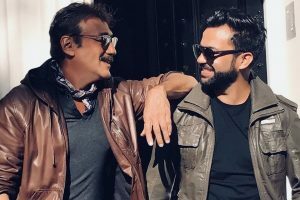 Jackie Shroff will be seen playing Salman Khan’s father in the film. 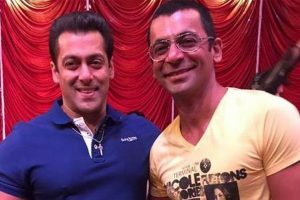 Comedian Sunil Grover is probably having the best time in Malta with his Bharat co-stars Salman Khan and Katrina Kaif. 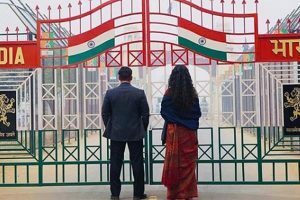 Continue reading "Meet Sanya Malhotra, Radhika Madaan in Vishal Bharadwaj’s Pataakha"
Do you know what Shilpa Shinde is upto with Bigg Boss prize money? 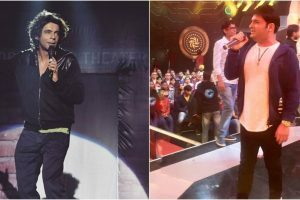 Continue reading "Do you know what Shilpa Shinde is upto with Bigg Boss prize money?" 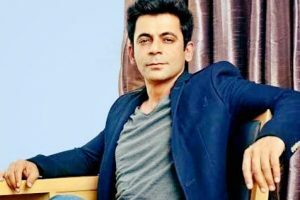 Continue reading "Proud of being part of ‘Bharat’: Sunil Grover"
Continue reading "Sunil Grover to star in Salman Khan’s ‘Bharat’"
Continue reading "Kapil Sharma should take care of his health: Sunil Grover"
Continue reading "God willing, we’ll work together: Sunil Grover on Kapil Sharma"